When you book your wedding at Mudbrick, you are not simply booking a venue. Dedicated Wedding Co-ordinator: We employ a person specifically to look after your wedding and your needs – you can rest assured that somebody at Mudbrick is totally involved in getting to know you, and what you want. Support and Contact: Ongoing email and phone support throughout the year. Unlimited Number of Meetings: You can arrange a meeting any time, as many times as you like, with our Wedding Co-ordinator. No amount of questions are too many. We want you to feel part of the process as much or as little as you desire. Co-ordinated Team of Professionals: Our managers, chefs and waitstaff are on the same page to support our Wedding Co-ordinator to deliver you the seamless day you will be expecting. Its not just one person attempting to pull it all together – our team is like an orchestra that provides each component to complete the whole. Because we are unified, we can meet your expectations. We know and rely on each other. Your meal has been prepared by our chefs, not caterers. Your wines have been lovingly handcrafted by our own winemaker – its personal. Your Wedding Co-ordinator will not be dashing between venues – you are the only one she cares about on your special day. Complimentary Wine Tasting: Before the day, its nice to have tasted your wine selection. We provide a complimentary tasting for up to 6 people so that you can include interested parties such as parents, to consider the wine matches for your menu. 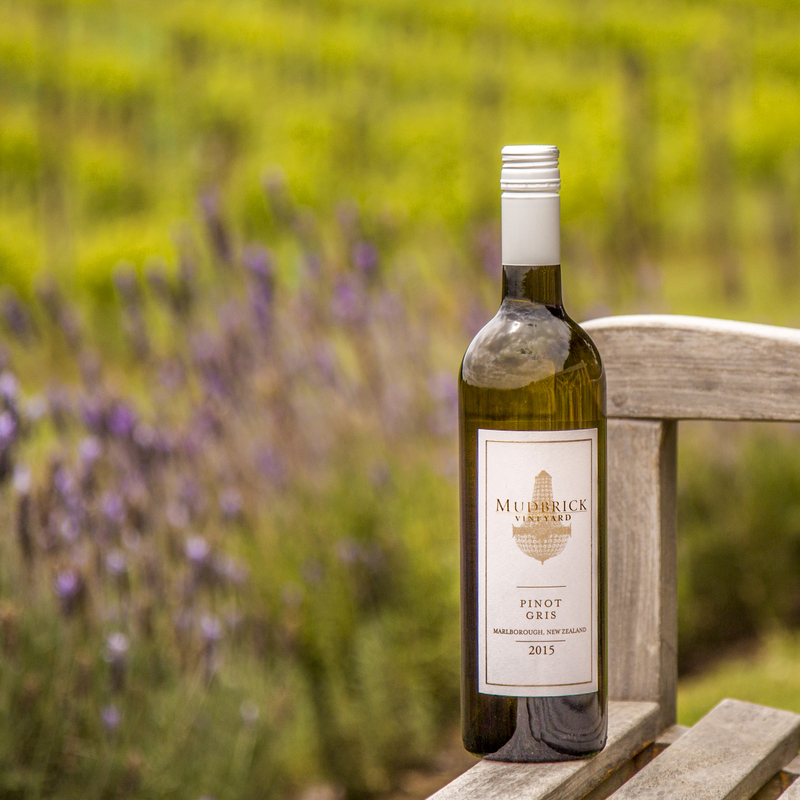 Taste a selection of Mudbrick wines so you will know what you want to choose for your individual guests tastes. Wedding Suppliers: access to our extensive database of suppliers; assistance with selection and recommendations if desired. Timeline & Checklists: comprehensive timeline planning for the day, for all involved in the Wedding; checklists to ensure nothing is missed. Seating Plan: tailoring your seating plan from the many different options we can provide. Advice regarding placement of tables and other decorations. 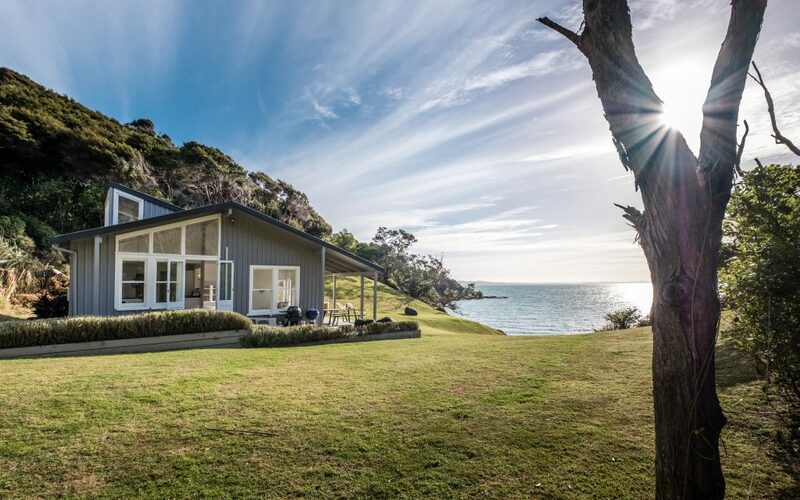 Guest Accommodation: Accommodation recommendations – we have a number of stunning properties that we manage both on-site and off site, to assure your guests of top quality accommodation. Transport: helping you to decide what transport options are best for your group to ensure a smooth start and finish for your wedding. Ceremony Rehearsal: help with running the rehearsal; ensuring everything is finalised so you can rest easy the night before the big day. On the Day Management & Coordination: managing the day including supplier deliveries such as cake and flowers, staff coordination, timings. Setup: Liaising with florists or stylists and organising appropriate timings for any extras you may wish to provide. Alcohol & Beverages: Fully licensed venue providing pre-ceremony and post ceremony beverages. 3-Course Menu: The highest quality, and one of the most comprehensive wedding menu’s in NZ – guests feel as if they are dining a la carte, because they can choose each course for themselves. Dietary Requirements: We have a wealth of experience catering for special diets, nothing is new to us! Children’s Menu: Healthy appealing options for the little ones amongst us. Dessert Bar Option: Popular, visually appealing & enables more dancing time. Reception Venue: The Mudbrick has so much natural ambience that additional props are not a necessity. No reception venue hire charge. Mature Manicured Gardens and Grounds for Photos: Drifts of Lavender, Fields of Long Wild Grass, Knarly Old Trees, Old-World Balconies…Clipped Topiary and Potager Gardens, Cute Greenhouses… photographers love the options at Mudbrick which provide you with stunning photographs to remember. Menu Printing: Choose your font, and either use our paper or provide speciality papers of your own that we can print for you on our in-house printer. Quality White Starched Linen: Tablecloths and napkins dress the tables ready for the finishing touches (free of charge). Late Closing: Mudbrick has the latest liquor license on the island (1.00am), so your wedding lasts longer. Pack-down: Mudbrick staff will collect and store your flowers, props, etc. & store ready for collection the following morning by 10.30am. We also provide all cleaning & rubbish removal arrangements. The Recovery Breakfast: Whomever stays at the lodge will avail themselves of a full complimentary breakfast the morning after, at The Archive Bistro. Why not invite friends and family to join? Ask our co-ordinator about our recovery breakfast package so you can invite friends and family to gather together the next day. A great opportunity to remember the occasion. At Mudbrick we charge you for food, beverage, and staying at our Lodge. Every other service that we provide from the above list is complimentary. We offer an all-inclusive price for those who would prefer to know exactly how much their wedding will cost – view our different seasonal offerings. Or we provide a completely individual tailor made occasion – either way you will get exactly what you want.